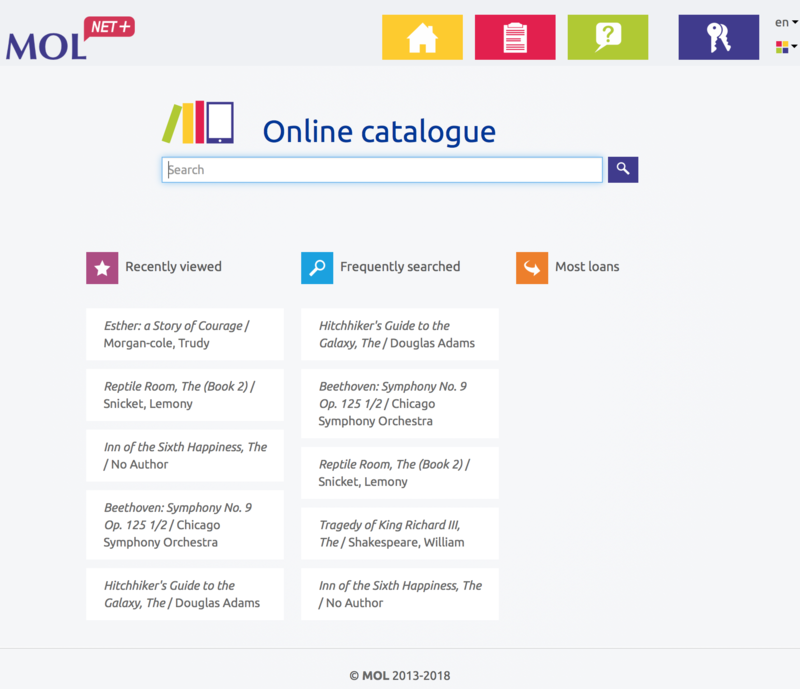 You can access School Library System – MOL NET+ page here or by clicking Library on the top of School Website. 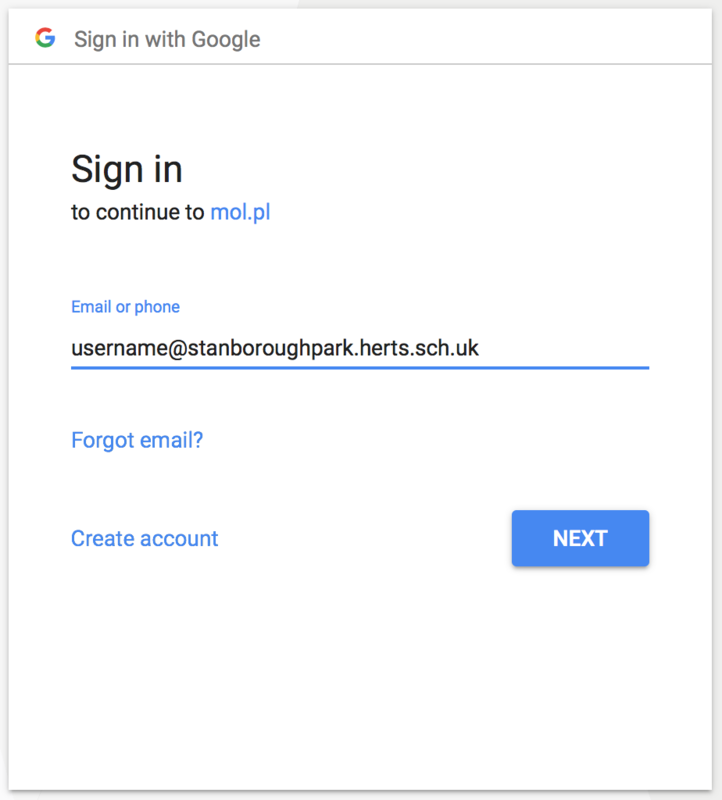 Over there you will have to use the very bottom G Log in button as we will be using your school credentials to logon. 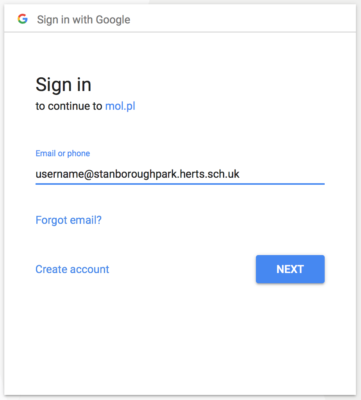 You’ll be taken to Google Sign in page: Enter your School System Username and Password. 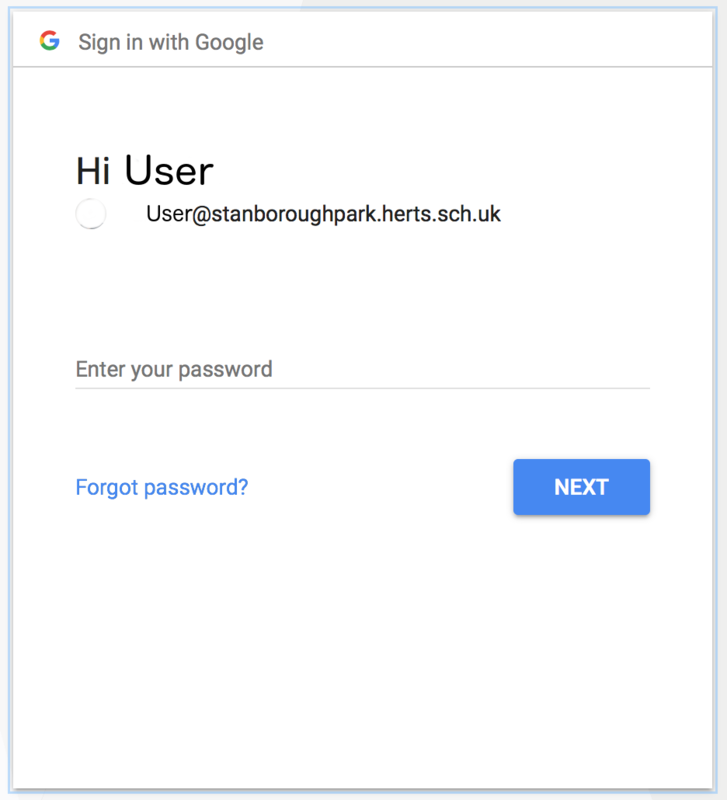 Click the Next button to proceed. 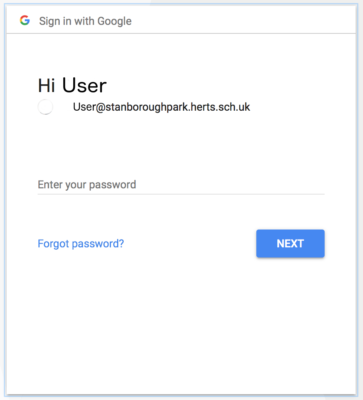 You’ll see your email address under the top icons. 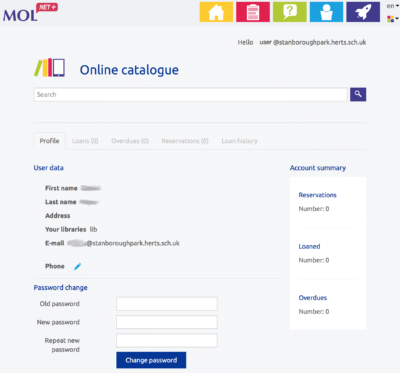 You can check your details, loans and reservations by clicking on Your Account button. 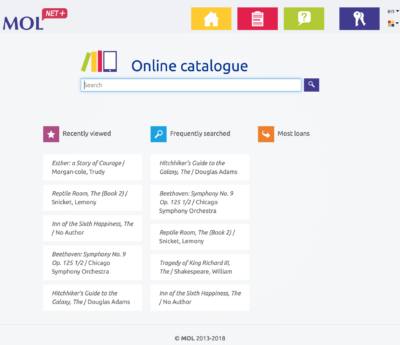 If you have any problems logging on please contact School Librarian.